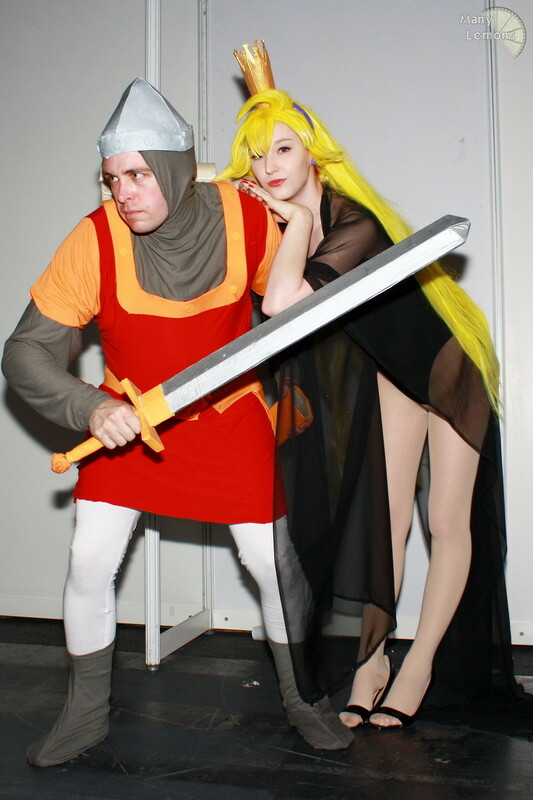 Live at the London MCM Expo, London ExCeL Centre, May 2010... 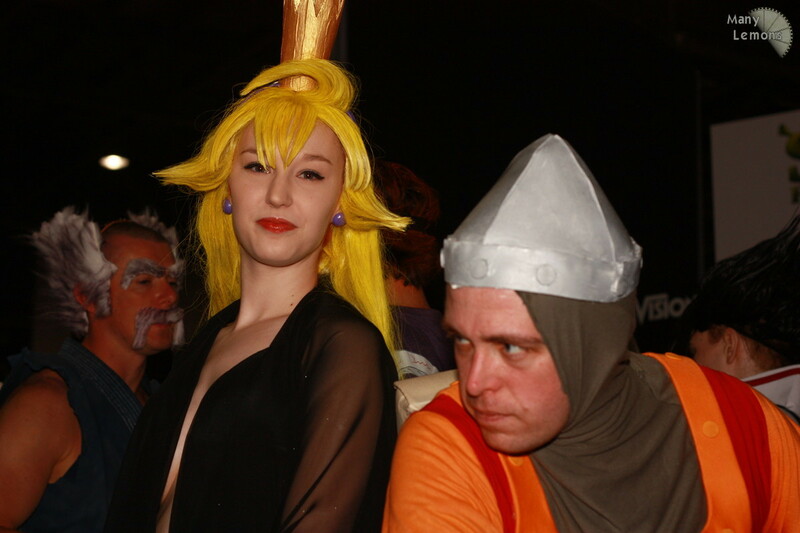 I love cosplay. 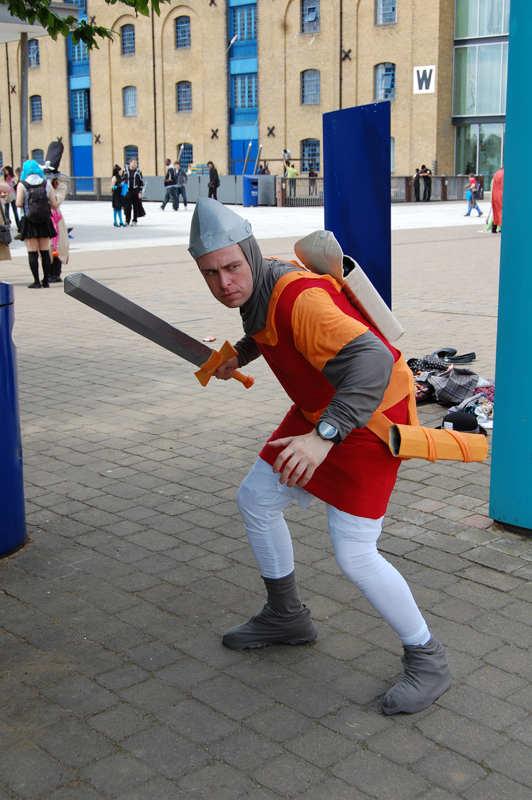 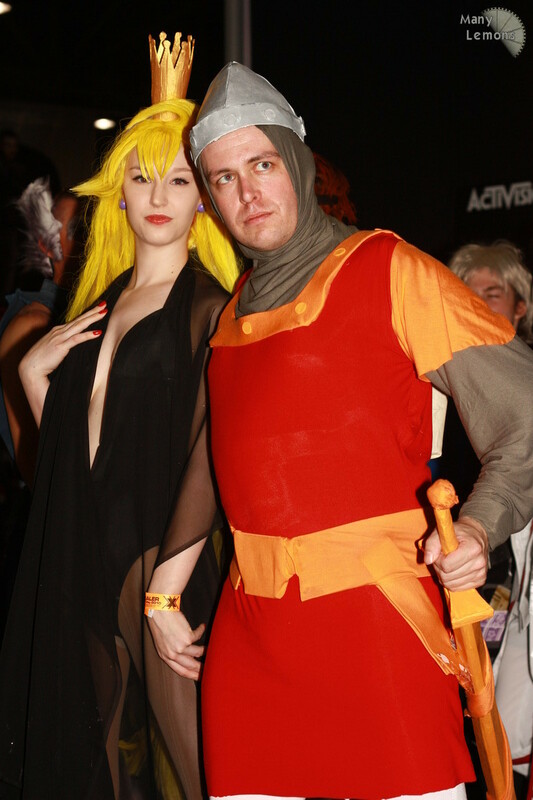 I hope this Dirk the Daring will come up on this website...or maybe he's already one of our members? 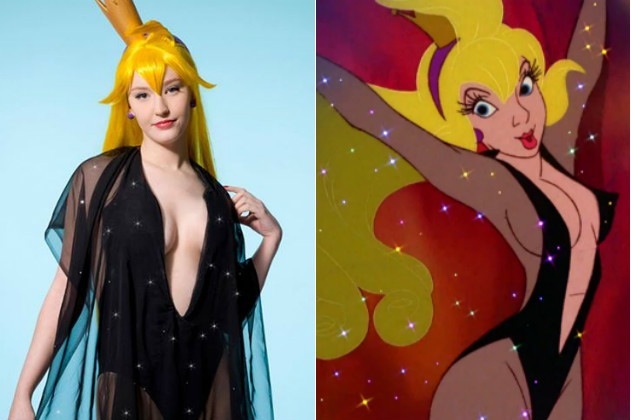 Anyway, they must be huge Dragon's Lair fans(tm) for doing this ... and what a lovely Daphne don't you think? 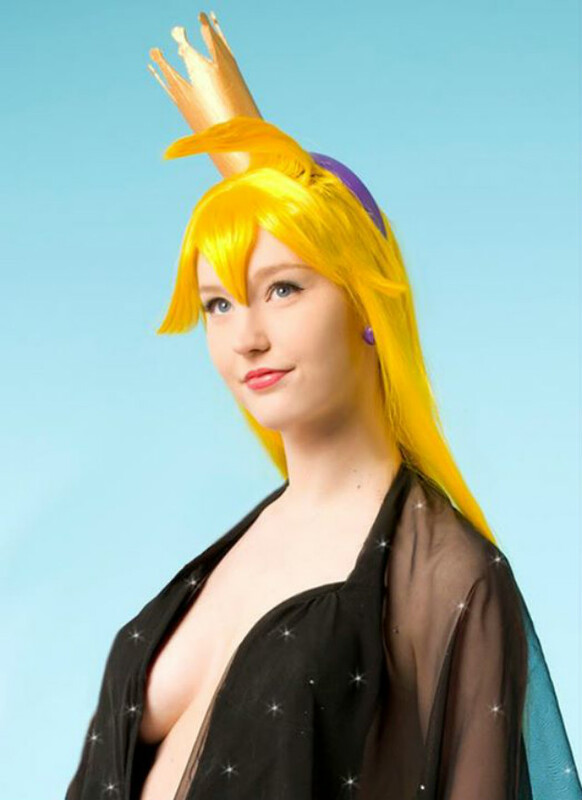 Other cosplay pictures available on her facebook page.